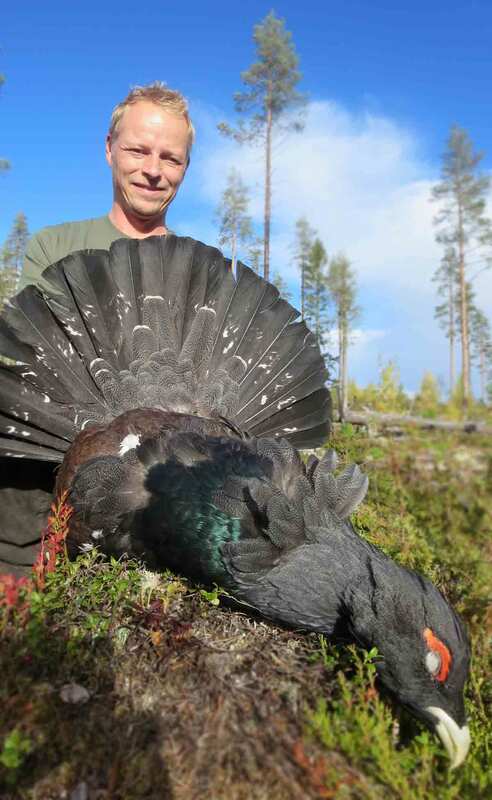 Owner of Wildmark Ltd and outfitter Esa Nykänen is a dedicated person with a family of five (a wife who is a keen hunter as well, two daughters and a son). Wildlife, hunting and fishing is more than just wildlife, hunting and fishing. It’s a passion and a lifestyle. This has always been and will probably always be the case. 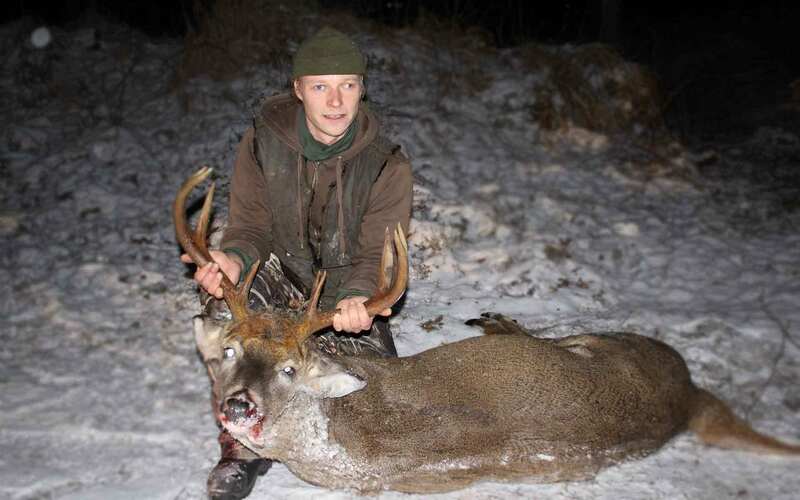 He has gained experience as an outfitter from late 90’s and has a proven track record of hunting and fishing in Finland and all around the world. He has hunted on all continents, including most of Europe’s ungulates, many of Africa’s plains game and a variety of gamebirds in both continents. He has hunted big game, birds and predators in South and North America. Hunting Oceanic deer, sheep, goat and macropods is also familiar to him. 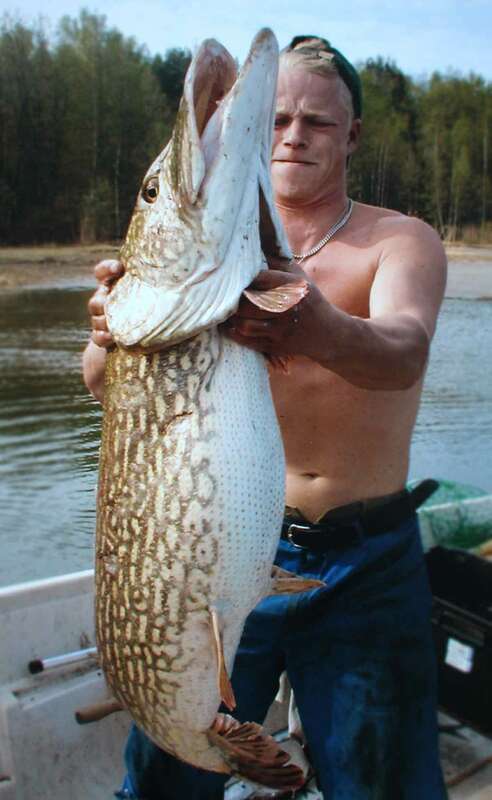 He has also fished in all of the main seas, this includes the Atlantic Ocean, Indian Ocean, Pacific Ocean and in a lot of smaller seas like the Mediterranean, Red Sea and Caribbean. Esa has successfully hunted and fished most of the Finnish game and fish species and a phenomenal number of well over 200 different species all over the world. Esa funded his forestry and game management studies in the 90´s by fishing and selling it to local stores and fish facilities. He also hunted and sold venison and game meat to restaurants and retailers. Esa is the former CEO and was founder of the biggest privately owned silviculture services company in Finland, He was also a co-founder of an estate management company, which in most of cases also included game management and commercial hunting arrangements. Esa is a NC officer in the Finnish Defense Force reserve. He served as a sharpshooter in the Finnish Navy’s Marine forces, known as the green berets. He is also a divemaster and does seal diving along with other certified guides. Esa does still have some positions of trust such as the vice chairman of the Finnish forest council appointed by the ministry of agriculture and forestry. Nowadays Esa is committed to managing Wildmark Ltd and providing hunting, fishing and other various wildlife related services.